The legacy of the beautiful Emmental valley is by no means limited to the world-famous “Emmentaler cheese”. In 2000, this area set about reinventing itself with the opening of its first golf course. 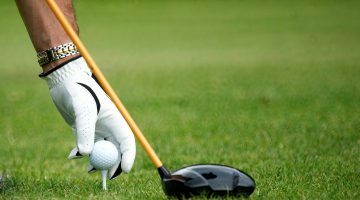 Since then, they have attracted golfers the world over to their varied and challenging 18-hole course. Those that visit are assured of a delightful game, at times quite tricky and challenging. With fun high on the agenda, there are no easy pars – all the makings of a tense game. 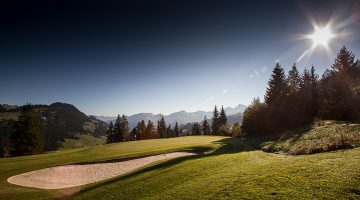 You’re guaranteed a wonderful golf experience when you play a round at the world famous Emmental course. Two-storied driving range with 40 tees (20 of them sheltered), Pro’s Lounge and 25 additional grass tees, fitting center. 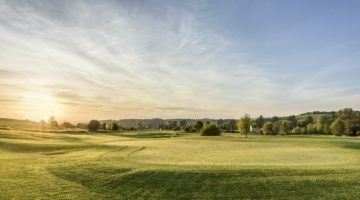 ASG-Club members, international recognized Club members, ASGI-Club members and GolfCard Migros-Members are welcome from Monday to Sunday. The Course Permission is required. Please play dynamic, not too many practise swings.